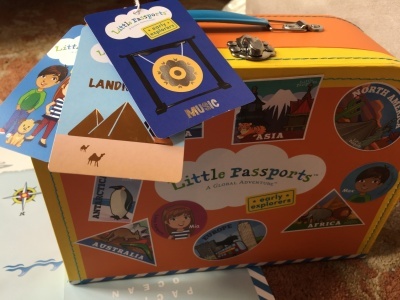 Little Passports Black Friday Is BACK: Get Up $40 Off! LAST DAY! Little Passports Black Friday Deal is back! 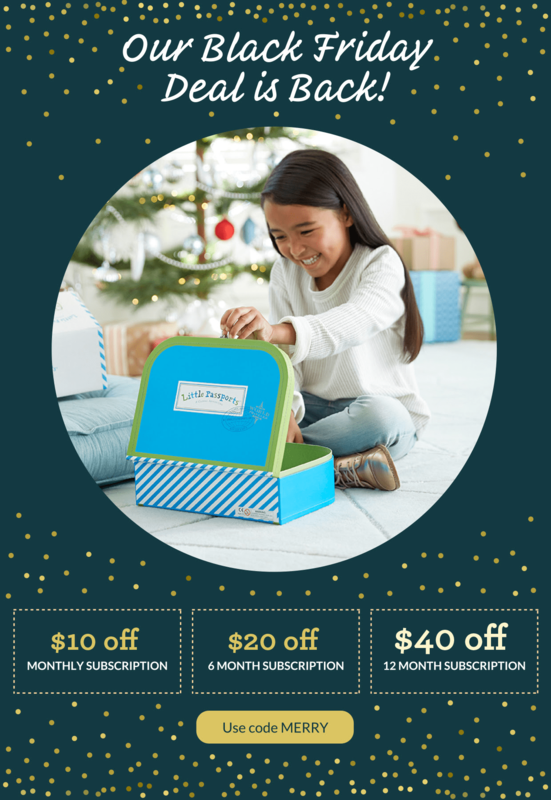 Get $10 off on a monthly subscription. Get $20 off on a 6 Month subscription. 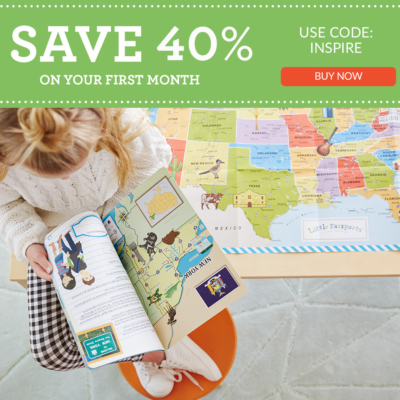 Get $40 off on a 12 Month subscription. 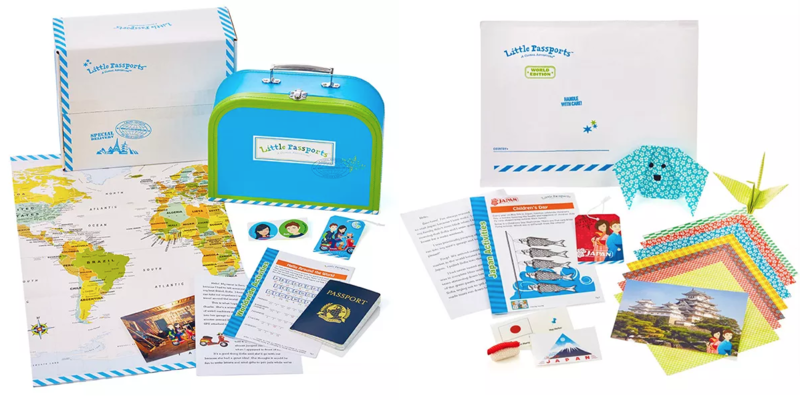 This promotion is valid online only at www.littlepassports.com. To redeem enter code MERRY at checkout. $10 discount is valid on new Monthly subscription products only and cannot be combined with any other offers and/or applied retroactively to previously placed orders. 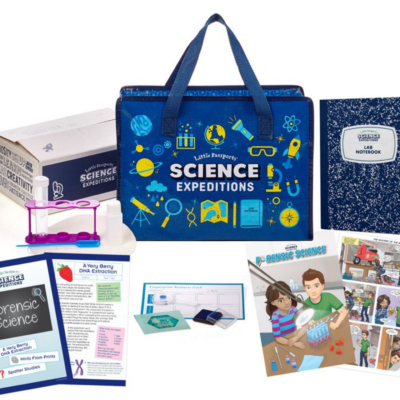 $10 discount applies only to the first month of a Monthly subscription. $20 discount is valid on new 6 Month subscription products only and cannot be combined with any other offers and/or applied retroactively to previously placed orders. 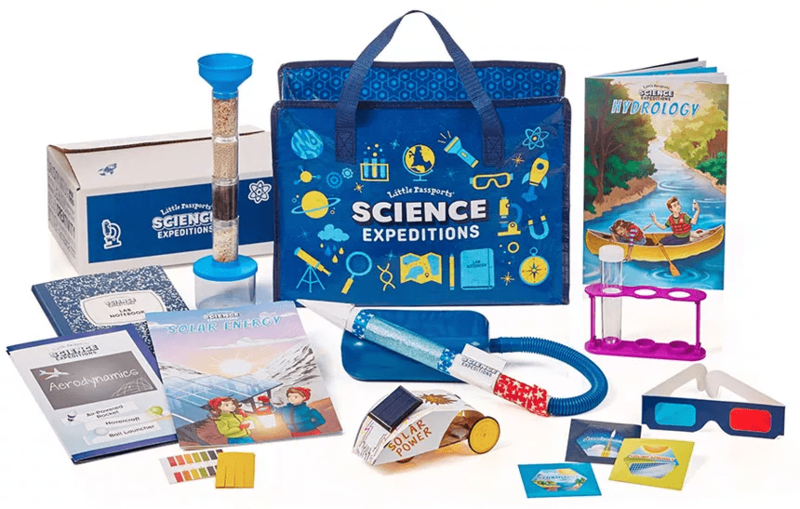 $40 discount is valid on new 12 Month subscription products only and cannot be combined with any other offers and/or applied retroactively to previously placed orders. Offer excludes shipping and taxes. Offer valid from December 7, 2018 through December 10, 2018 11:59PM EST.